From day one, I have envisioned RocketSpace to be this amazing place where startup technology founders build world-changing companies. Amazing entrepreneurs inspired by other amazing entrepreneurs around them, a global network of RocketSpace campuses and access to the best resources for tech startups. For the past five years, we have been patiently bootstrapping our way to that vision. It has been a humbling experience watching 16 of our members become “unicorns” and another 33 race to valuations of over $100M. Our pride in the achievements of our members has spurred us on and it is a satisfying day today that we can announce a new round of funding, which will allow us to deliver on much more of our vision. You can read more about today's news in The Wall Street Journal's article. 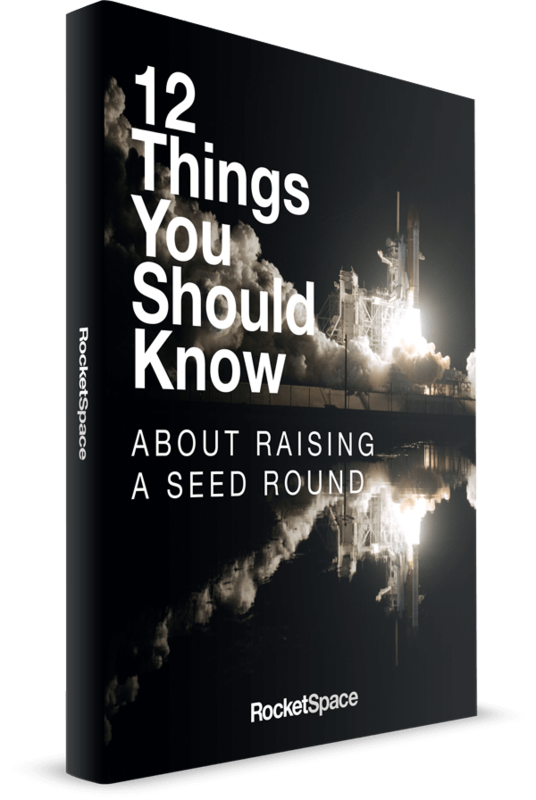 Many of us at RocketSpace have been fascinated by the opportunities in China. The size of the market and rapid development has been staggering. Equally exciting has been the extraordinary growth of the HNA Group. 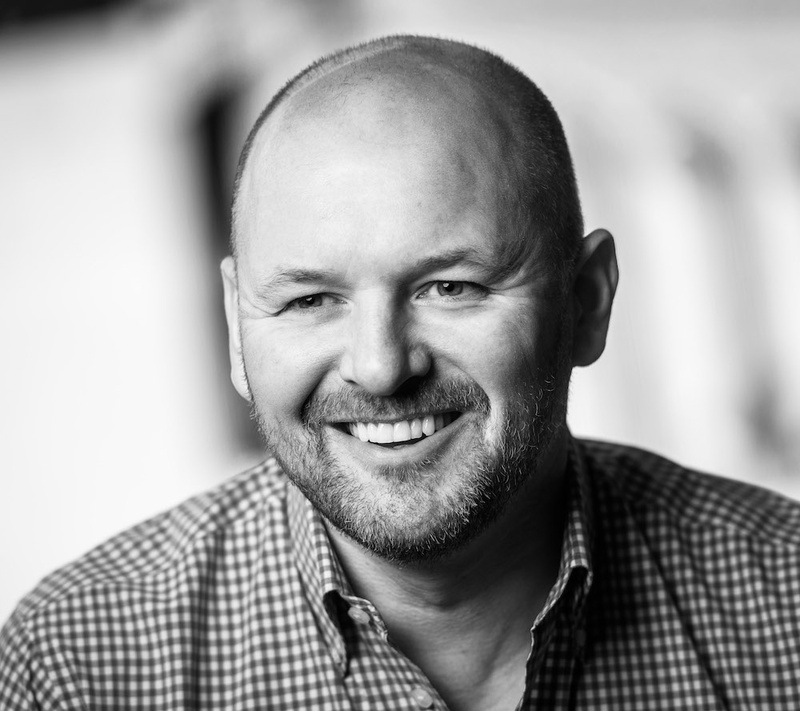 We are excited to announce their investment of $336M into RocketSpace to fuel our growth and development around the world and in particular China. 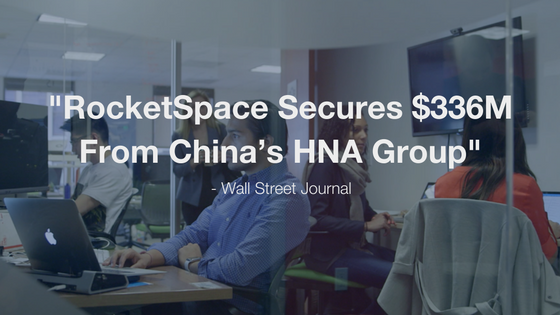 HNA is one of the world's fastest growing conglomerates and we are excited to partner with them to build out RocketSpace in China. Following our recent announcement to open RocketSpace in London with our partner The Royal Bank of Scotland, our vision of offering an extraordinary platform for the best entrepreneurs with truly global ambitions across London, San Francisco and China (with more locations coming soon) is becoming a reality.